Did you know that up 18-20% of your home’s heat and air escapes from your windows? It’s true! This is especially important in Chicago where you have no idea what weather you’ll get each day. Argon filled windows are a great way to make sure your home is comfortable year round and will save you money. 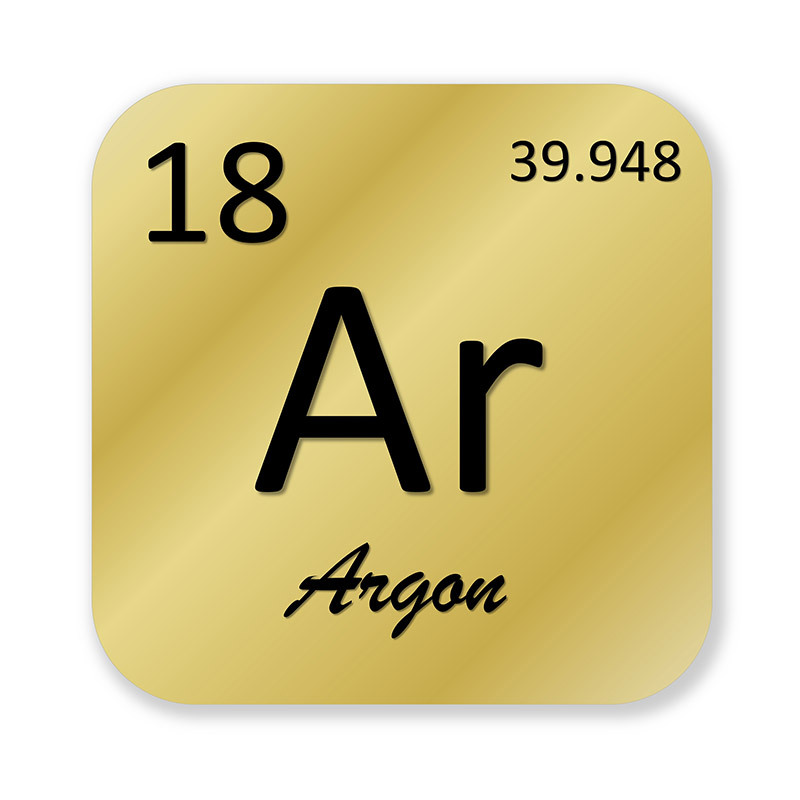 Argon, which is number 18 on the periodic table, is a noble gas. It’s colorless, odorless and harmless. With an atomic mass of 39.948u, it’s denser than the air. This means it’s more difficult for particles to pass through. This is all very important when it comes to the energy efficiency of your windows. Argon gas is trapped in your windows between multiple panes of glass. These are called double and triple pane windows. They are made up of two or three panes of glass held together in a frame. Double and triple pane windows can have low-e coating which is resistance to UV rays. UV rays have the ability to damage or fade your rugs and furniture. The extra panes of glass lower the amount of UV rays that shine into your home and will save your belongings from fading. The argon gas between your window panes has a purpose. There are many different benefits when it comes to argon filled windows. From saving money to living comfortably, argon filled windows can do it all. Don’t be fooled by the price of argon filled windows. Even though the initial price is $30-$40 more than one without argon gas, you’ll save the money on your heating and cooling bills every month. Argon gas windows are energy efficient thanks to having argon gas between the window panes. This means you’ll nearly eliminate all outside weather from getting into your home and your heat and air from leaving. This is due to argon being denser than normal air. This will make your furnace and air conditioner work more productively because it’ll be much easier to reach your desired temperatures. The less stress on your heating and cooling systems, the more money you’ll save. Saving money is great, but having energy efficient windows can do even more. 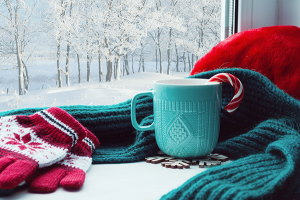 No matter how hot or cold Chicago gets, argon filled windows are sure to make your home feels comfortable year round. 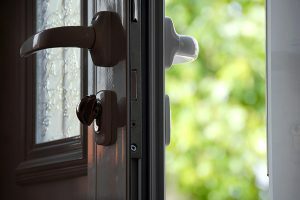 By preventing your heat and air from escaping and protecting your home from the outside weather, you’re in complete control over the temperature of your home. It’s that simple when your windows are energy efficient! You like it cold? Make it cold! Is heat more your thing? Then turn up the heat! With the density of argon and the multiple panes of glass, you’ll reduce the amount of outside noise you’ll hear. You’ll hear less heavy storms, honking cars and loud voices from inside of your home. It may not seem like much but it helps when you’re trying to sleep or you have a napping child. Condensation happens when heat and cold meet at a surface and moisture begins to form. Argon gas is dehydrated which means it moves slower. The lack of movement means less heat is transferred causing less condensation to form on your windows. Check out our article on window condensation and how it can be prevented. The R-value is the the measure of insulation for a window. With dehydrated argon gas molecular and double or triple panes adding more layers, it’s no wonder argon filled windows have a better r-value than a single pane window without argon gas. Argon filled windows aren’t your only energy efficient window option. You have a few other choices you can look into that might be of interest. 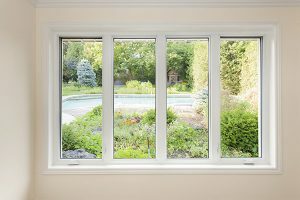 Krypton gas is another popular option for energy efficient windows. Much like argon gas, krypton gas is odorless, colorless and harmless. With an atomic mass of 83.798u, krypton has more than double the density of argon. This means it’s a better insulator. Due to this and it’s scarcity in the atmosphere, the price of krypton gas windows is much higher than argon. Why not get the best of both worlds? You can get both argon and krypton gas in your energy efficient window. The gas blend gives you the benefits of both windows. You get the added energy efficiency of krypton at a lower price. It’s like having your cake and eating it too. If you’re looking for replacement windows, how do you know if they’re argon filled windows? The key is to look for the energy star sticker on replacement windows. If a product is energy star certified, that means it’s the best of the best in energy efficiency. Most double and triple pane, argon filled windows will be sporting the energy star sticker. All of these features are wonderful, but if the window isn’t installed properly, they don’t mean anything. You want to make sure the window is installed correctly. That means there is no margin for error from measurements to the actual installation of the window. Installing windows isn’t a do it yourself job. Make sure you go with a reputable window installation company so you know they’re getting the right measurements and properly installing your replacement windows. Argon Filled Windows are a Great Replacement Window Option! 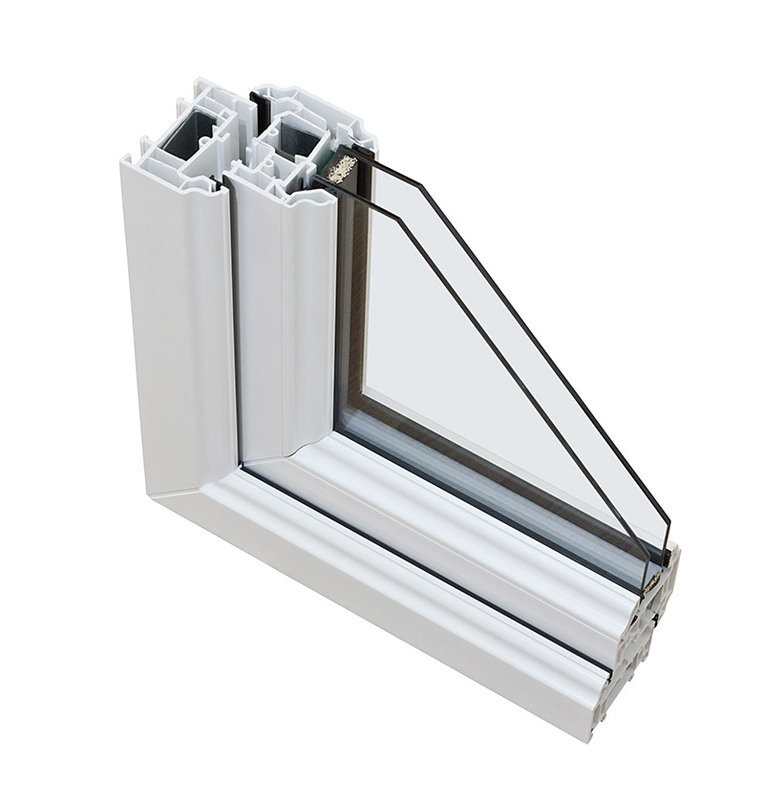 Argon filled windows are a fantastic replacement window option. They’ll make your home more comfortable, lower your utility bills and decrease the amount of UV rays entering your house. 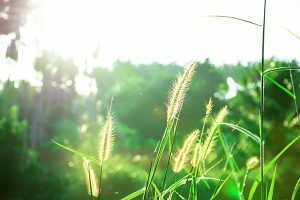 Why continue using windows that aren’t energy efficient? No one likes outrageous bills and fighting with the weather.